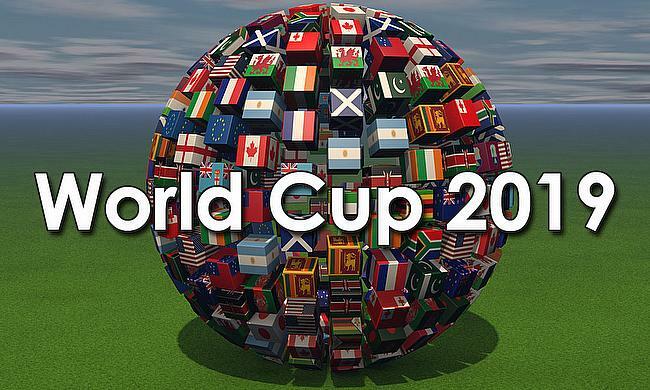 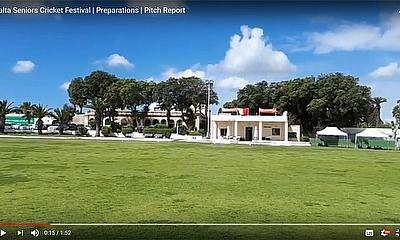 The latest cricket news, live scores, radio, interviews, video, and community cricket from Europe - from first-class to grass roots including coverage of tournaments including the ICC Intercontinental Cup and World Cricket League. 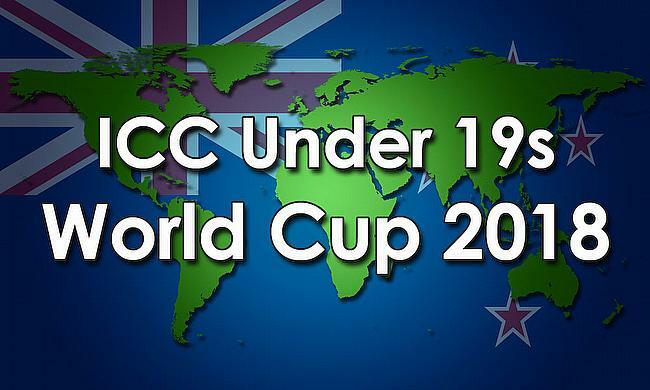 Hot Spot - Who will make it through to the ICC WT20 2016 Super 10s? 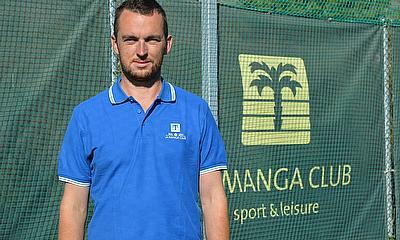 With its six first-class grass cricket pitches now established - and in great demand - the prestigious La Manga Club, in Murcia, wasted little time in appointing a new head groundsman to maintain them. 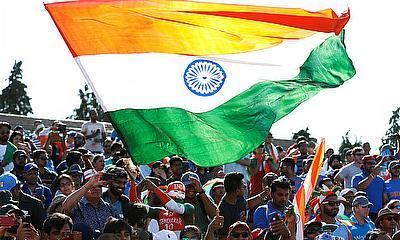 Kuldeep Yadav of India and Australia’s Adam Zampa have vaulted into the top-five of the MRF Tyres ICC Men’s Player Rankings for T20I Bowlers for the first time in their careers in the latest updates which were released on Monday. 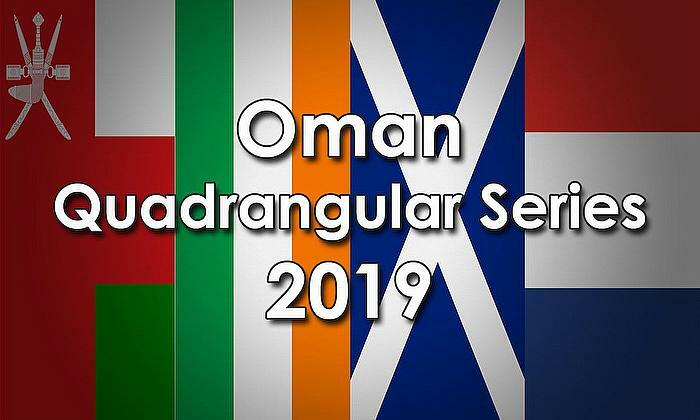 Oman’s hope of bouncing back into World Cricket League Division Two at the first time of asking is getting stronger by the day. 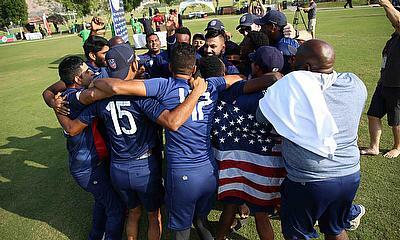 USA and Singapore both wrapped up eye-catching victories on a thrilling third day of action at the ICC World Cricket League Division 3. 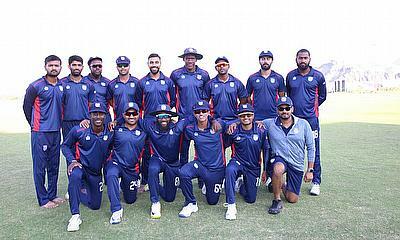 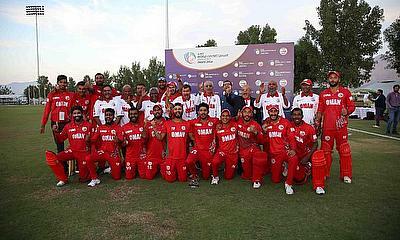 Oman clinched two victories in as many games to kick-start their campaign in a dominant fashion, while USA triumphed over Uganda with a spirited display. 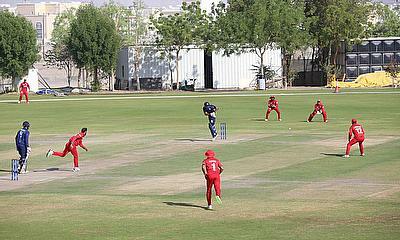 Six teams are in Oman for the ICC World Cricket League (WCL) Division 3, with the ICC Cricket World Cup (CWC) League 2 places at stake in the revamped road to India 2023 pathway. 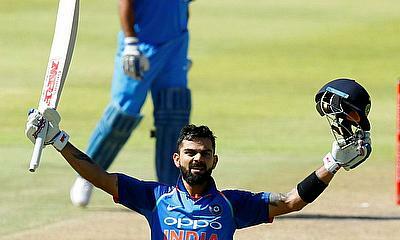 Here are the latest updates in the MRF Tyres ICC Men's ODI Player Rankings following the end of the series between India and the Windies, Sri Lanka and England, and Bangladesh and Zimbabwe. 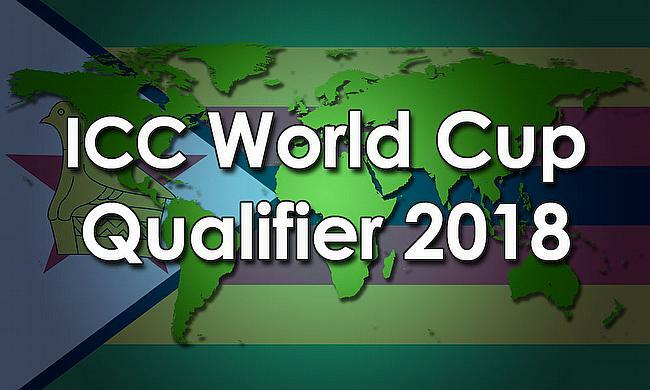 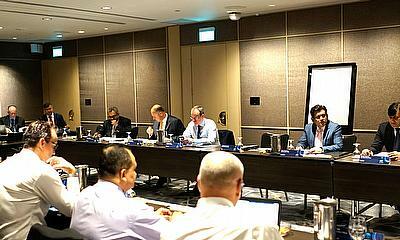 The International Cricket Council (ICC) Board today unanimously approved a new ICC Men’s Cricket World Cup qualification pathway at the conclusion of a week of meetings in Singapore. 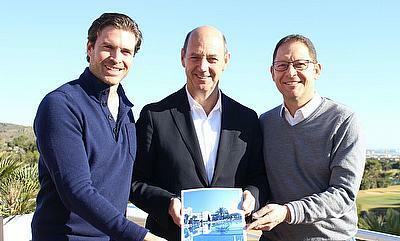 Peshawar Zalmi signs MOU with Austrian Cricket Association in Vienna for the promotion of cricket. 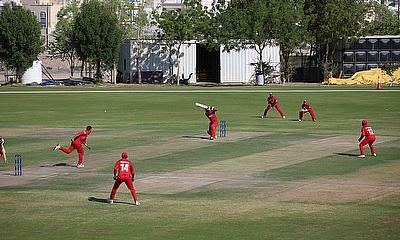 Austrian Team will tour Pakistan and receive professional coaching. 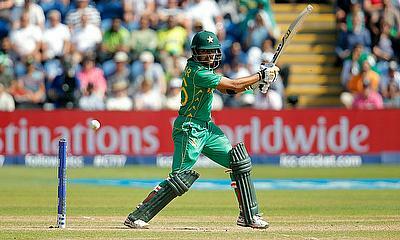 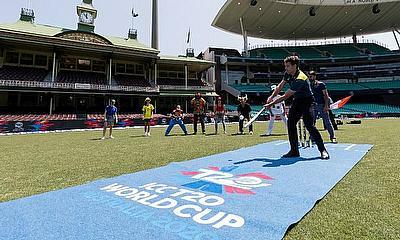 We will promote School cricket in Austira, Javed Afridi. 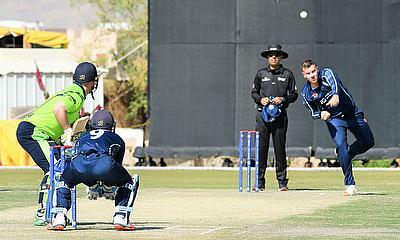 Denmark, Germany, Italy, Jersey, Norway and Guernsey will compete in 2019 ICC World T20 Europe Final as their World Cup dream continue. 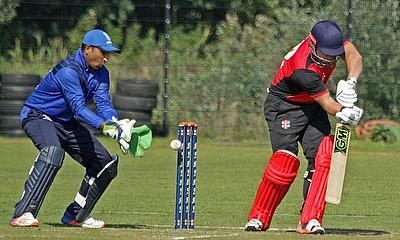 Italy move top of Group B after chasing Jersey’s total of 112 in close game at Voorburg Cricket Club. 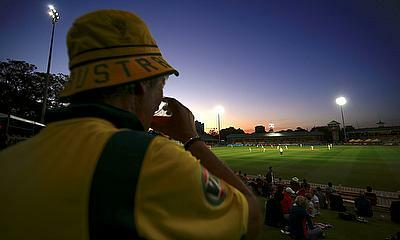 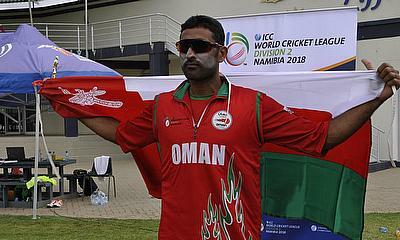 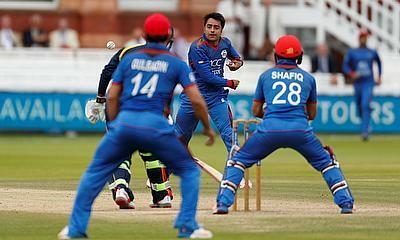 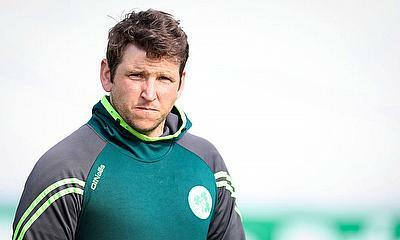 Denmark, Jersey and Norway top the three groups at the ICC World T20 Europe qualifier. 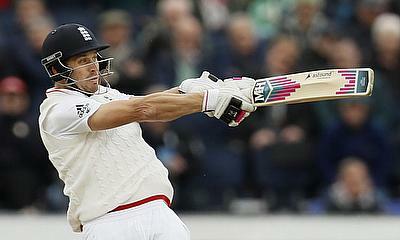 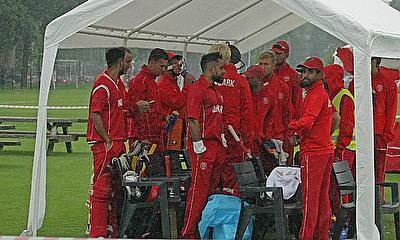 Rain rules the day as fixtures are abandoned because of bad weather. 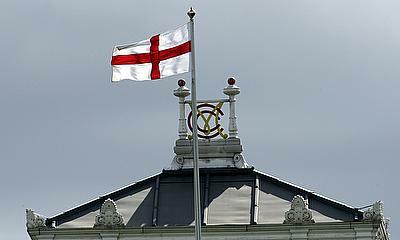 The International Cricket Council (ICC) today launched an appeal to find the one remaining suspected match-fixer from a recent documentary. 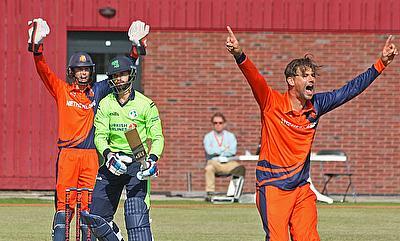 The Netherlands beat Nepal in the 1st ODI of the series by 55 runs. 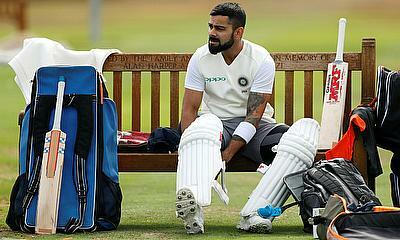 England and India play the first match of their upcoming series in Nottingham on Thursday, in what will kick off a month-long extravaganza of One Day Internationals featuring 10 sides, spread across four continents. 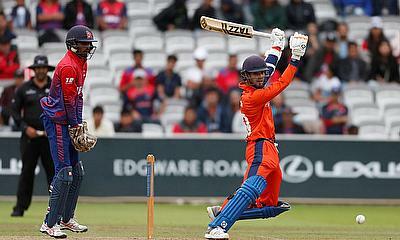 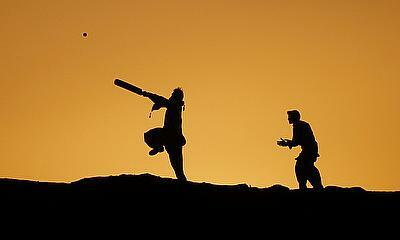 The Netherlands and Nepal will face each other in two ODI’s on Wednesday 1 and Friday 3 August in The Netherlands. 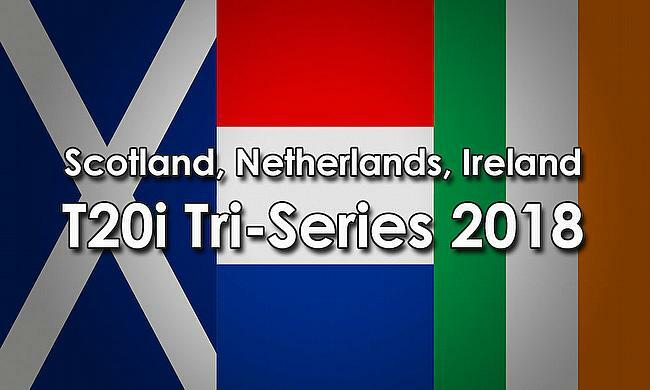 The venues are respectively Voorburg CC in Voorburg/Leidschendam and VRA in Amsterdam. 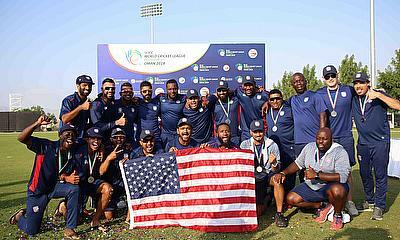 The International Cricket Council, on behalf of its Members, today released the men’s Future Tours Programme (FTP) from 2018-2023. 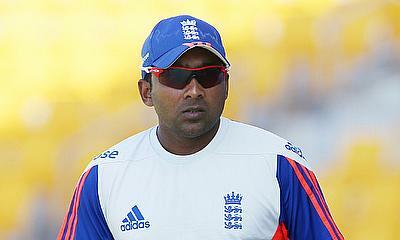 Former Sri Lanka captain Mahela Jayawardene will lead Marylebone Cricket Club (MCC) in a T20 Triangular Tournament with Nepal and the Netherlands, which will take place at Lord’s next month. 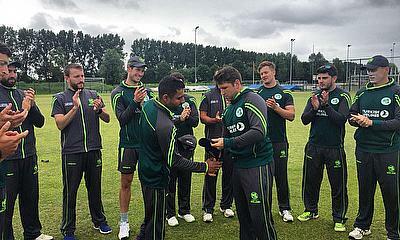 Ireland’s Simi Singh started the day by receiving his T20 cap to recognise his debut, and by the end of the day he had single-handedly pulled Ireland back from the brink of defeat to come within a whisker of a miracle win, in the first T20I of the Tri-Series in Rotterdam. DUBLIN – Members of the Ireland Men’s T20 squad gathered at Dublin Airport this morning to fly out for their first competitive T20 International fixtures under the captaincy of Gary Wilson.